Theresa Cornelius, the Chestnut Centre School Administrator in her own words is “hanging up her stapler”. Theresa has been employed at the Centre since it first opened on 4th September 2012. Having spent most of her working day resetting the fire alarms at the outset, she has many stories to tell over the years. 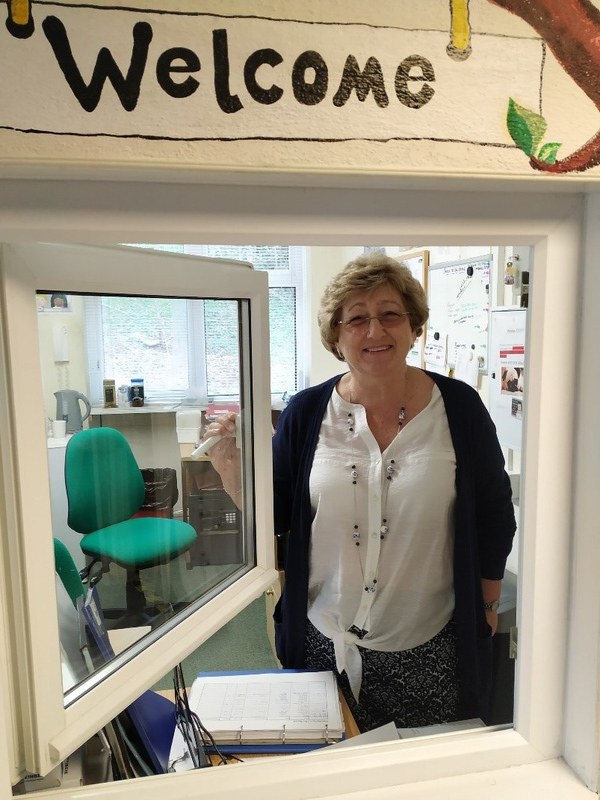 Theresa said she will miss everyone at Chestnut, both staff and pupils, adding “It has been a very interesting six and a half years”. Theresa will be sadly missed. We wish her luck with all of her future endeavors.